Adi has more than 10 years of experience in strategy & IT services assignments in Indonesia & Singapore with leading firms including McKinsey and Co. And IBM Business Consulting Services, and two years as Vice President and Head of Retail Banking Strategy at Permatabank, one of the leading consumer banks in Indonesia. He also has entrepreneurial experience in the real estate sector in Bali and 3 years of strategic advisory experience in banking & telecom sectors in ASEAN. 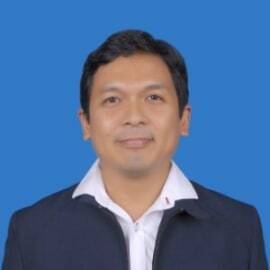 He was responsible for the implementation of CRM/e-governance systems on an end-to-end basis in ASEAN countries. Adi has a MBA from UCLA Anderson School of Management, USA and BE (Informatics Engineering) from Bandung Institute of Technology, Bandung, Indonesia.